Staring May 1st, you will find Huntsville-made gin, vodka, and rum in your local liquor store! Shelta Cavern Spirits will be distributed by in all of the North Alabama ABC Stores. In 2016, the team at Straight to Ale created Shelta Cavern Spirits. Currently, they can be found in a secret speakeasy at Campus 805. The Speakeasy is open Monday-Friday 4pm-11pm, and Saturday 2pm-11pm unless closed for a private event. The distillery is named for Shelta Cave in Huntsville. The cave has a long, rich history which includes use as a prohibition era distillery, underground speakeasy, and dance hall. Distillers Glenn Hummer and Kade Miller have been hard at work ensuring that each batch is perfect before hand-bottling the spirits for the first shipment to the 22 stores in Northern Alabama. 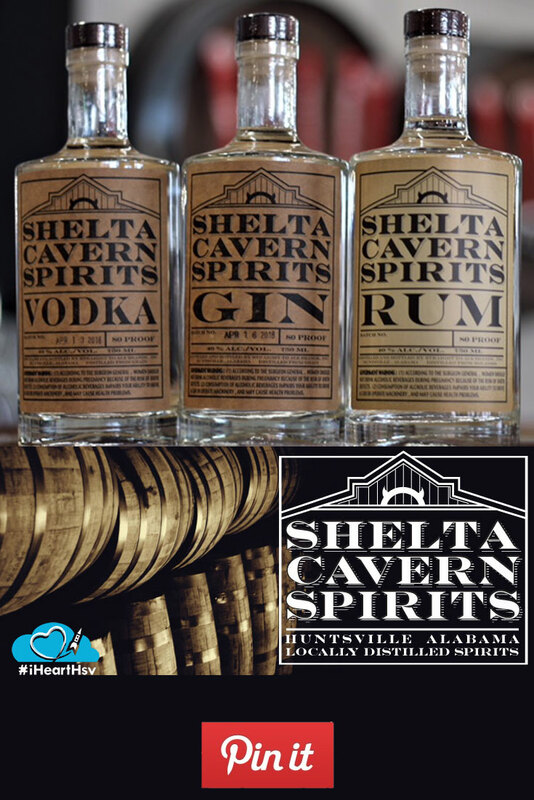 “We&apos;ve been diligently working to improve and perfect these final renditions of our Shelta Caverns spirits to ensure they reflects the same quality that you would expect from all the fine beverages crafted here at Straight to Ale,” Kade Miller explains. Shelta Cavern Spirits also produces whiskey and other small batch liquors that remain available at Straight to Ale. 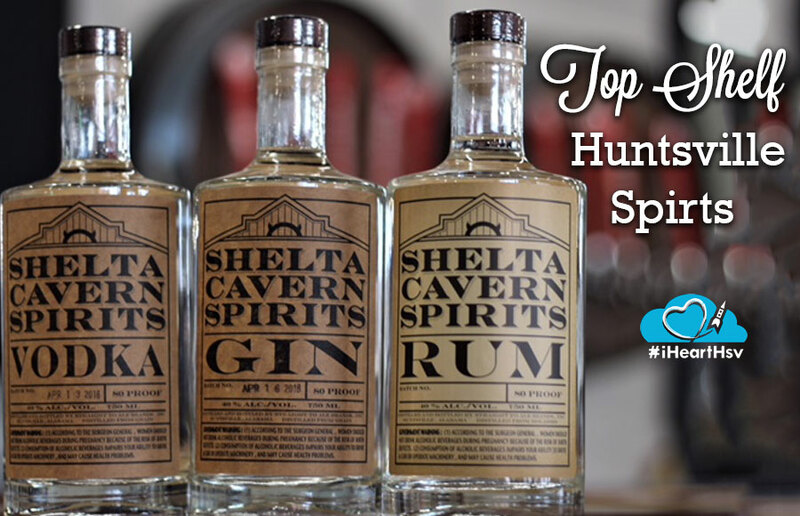 Be on the lookout for Shelta Cavern Spirits gin, vodka and rum in our Huntsville liquor stores on May 1st! Please enjoy responsibly.